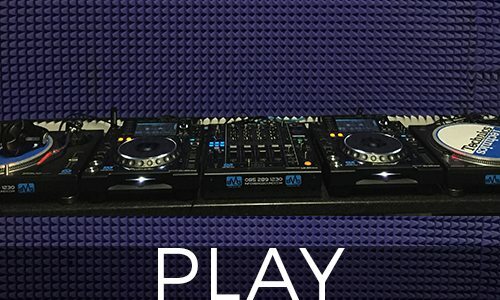 BMG Sound is an Audio and Visual hire company as well as Corks first DJ & Producer Electronic music studio. 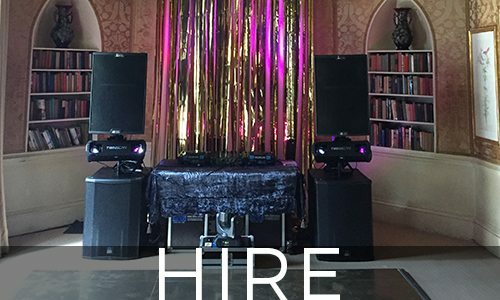 We provide professional Sound Systems, DJ Equipment and the best DJs for all types of events across Cork, Limerick, Kerry and more. We specialise in DJ setups and Weddings. 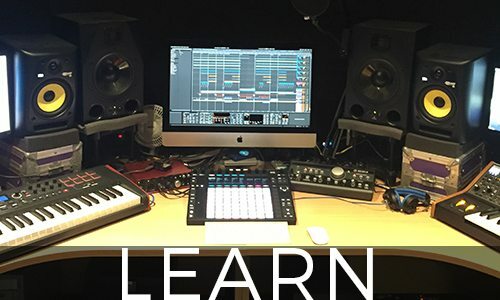 In the studio we offer Audio Production services, training for DJs and Music Producers and studio hire. With over 15 years in the business BMG Sound is one of the leading suppliers in Ireland with a 5 star customer service rating.